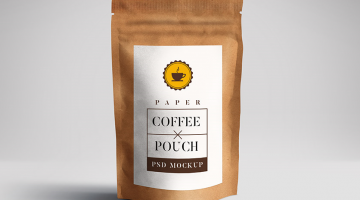 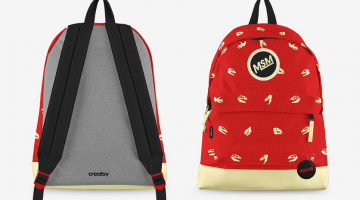 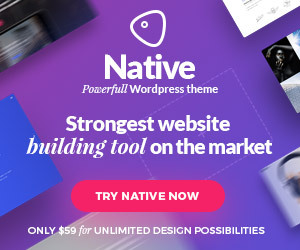 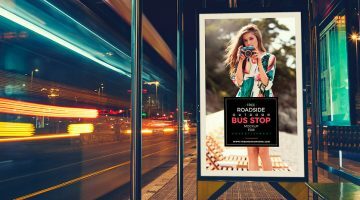 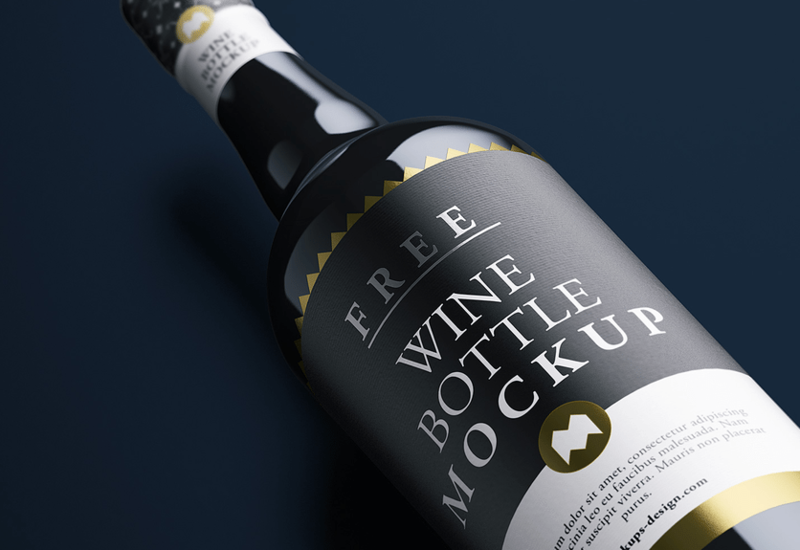 Mockups are awesome resources for bundling fashioners to use for exhibiting their ventures to customers. 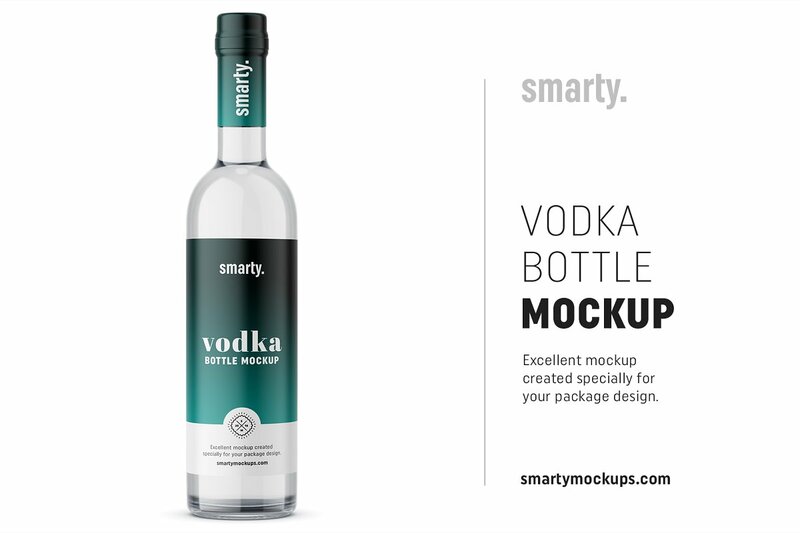 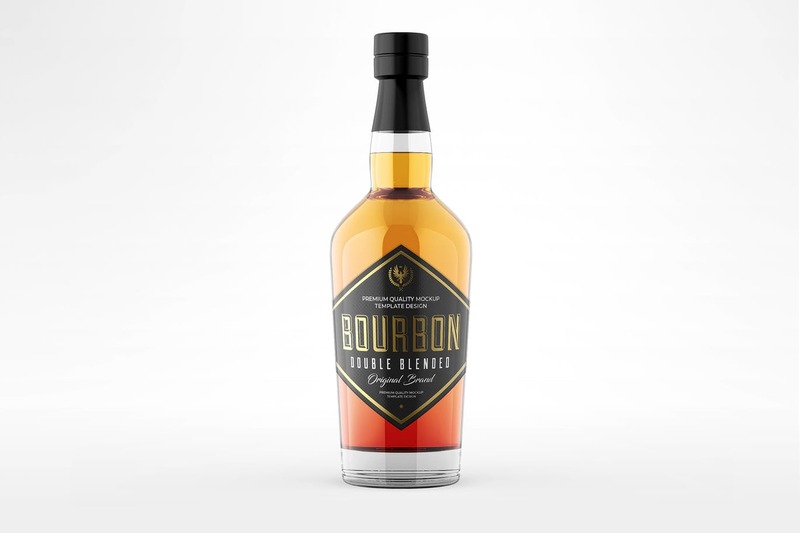 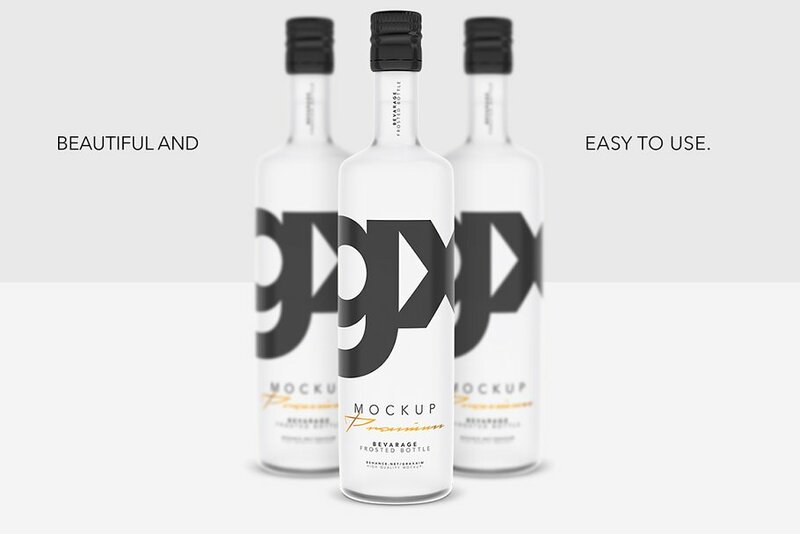 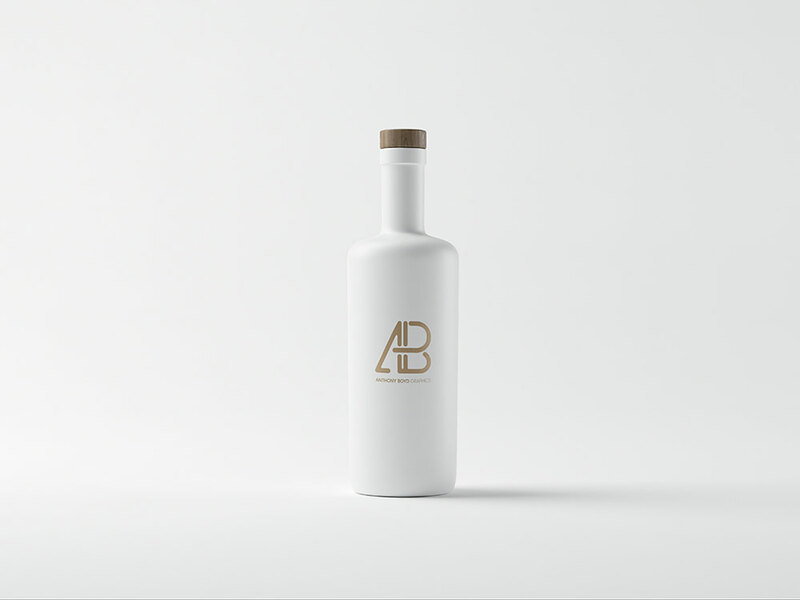 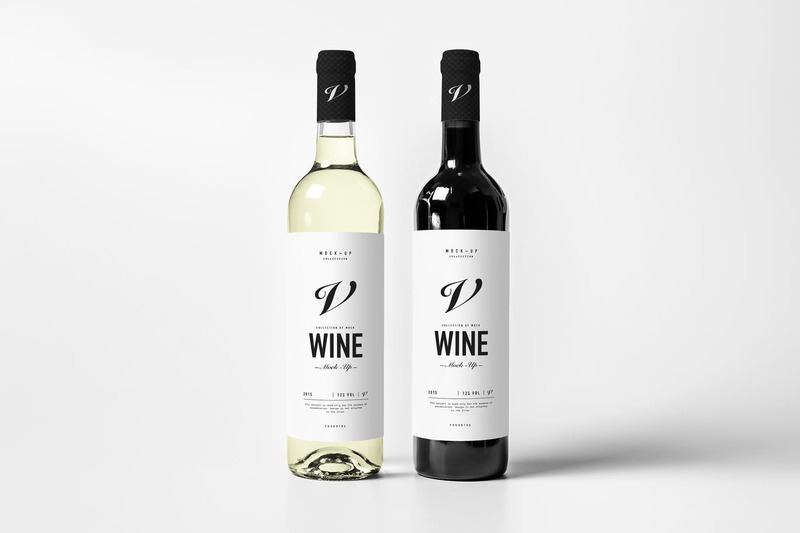 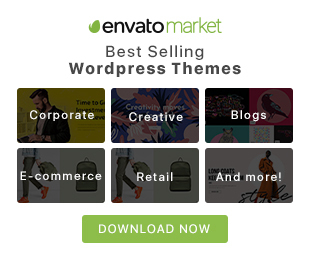 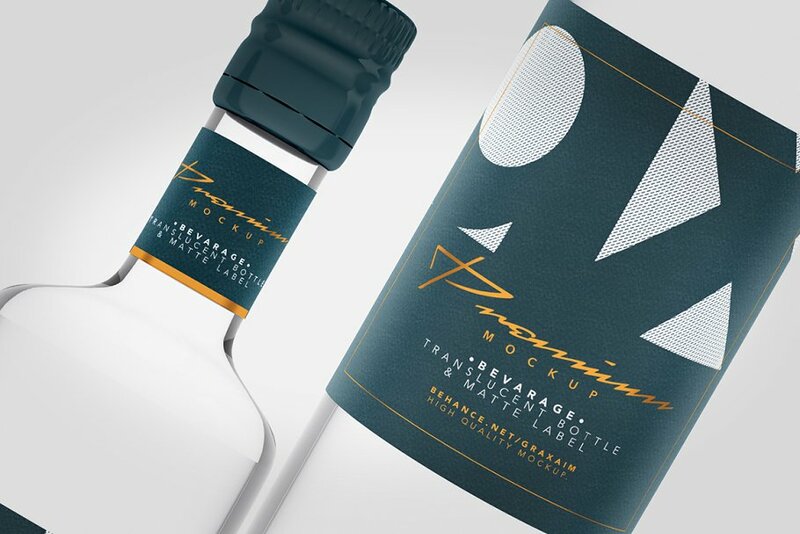 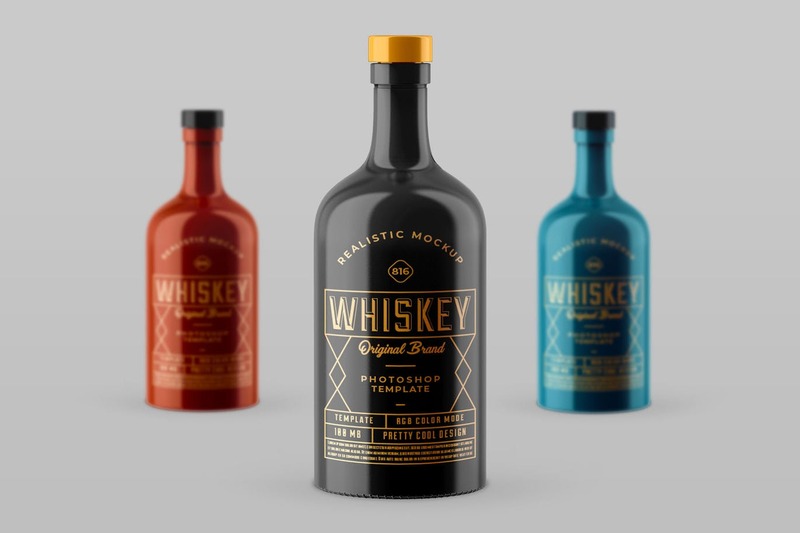 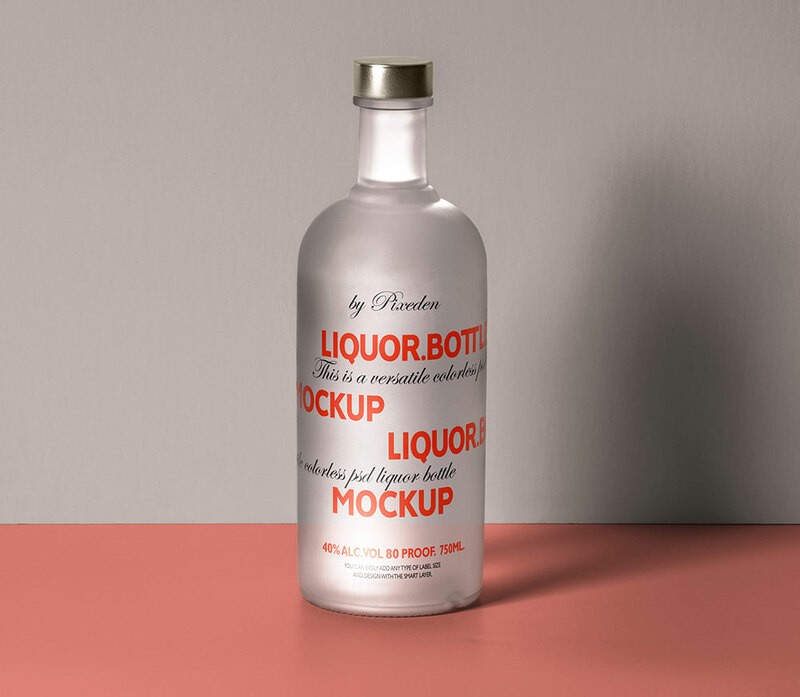 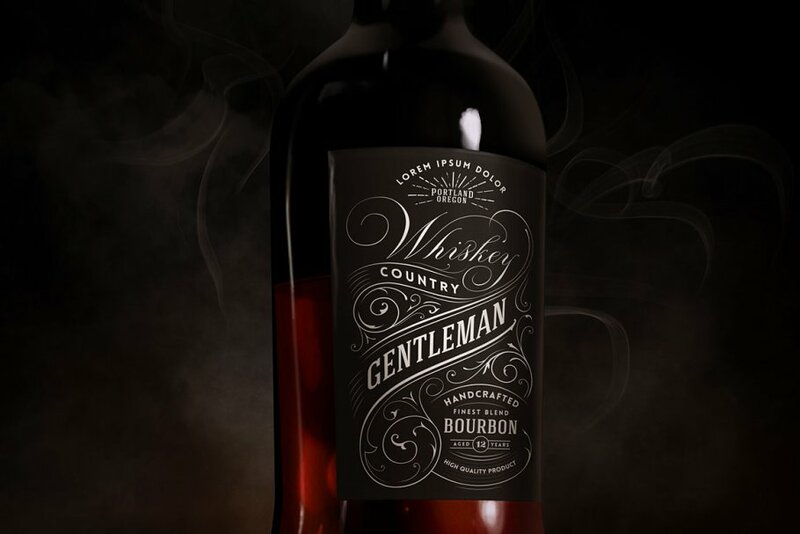 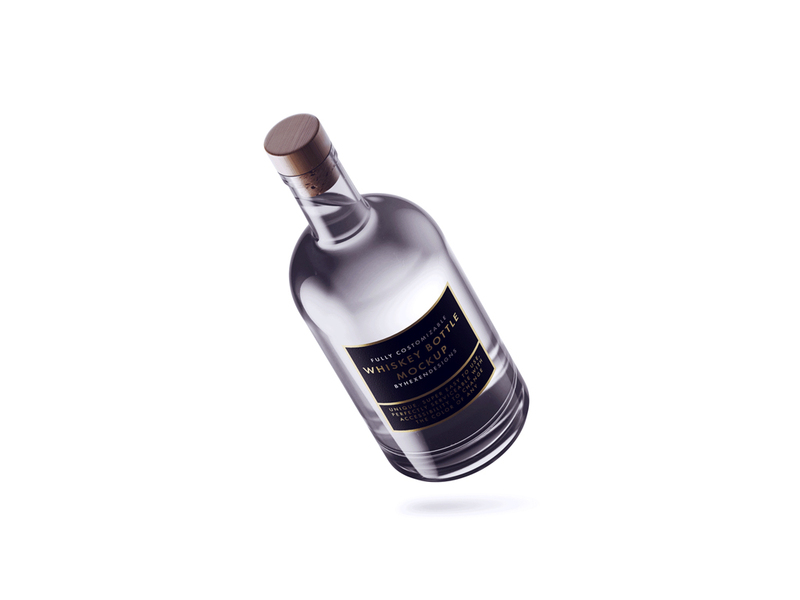 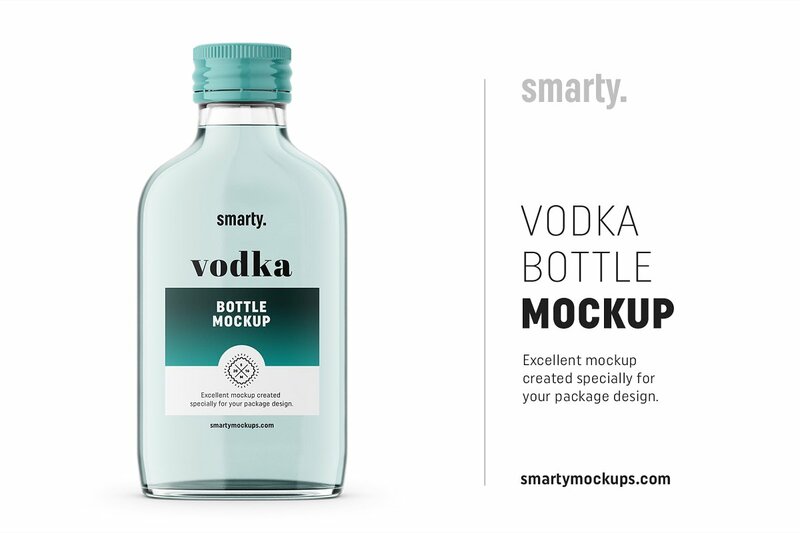 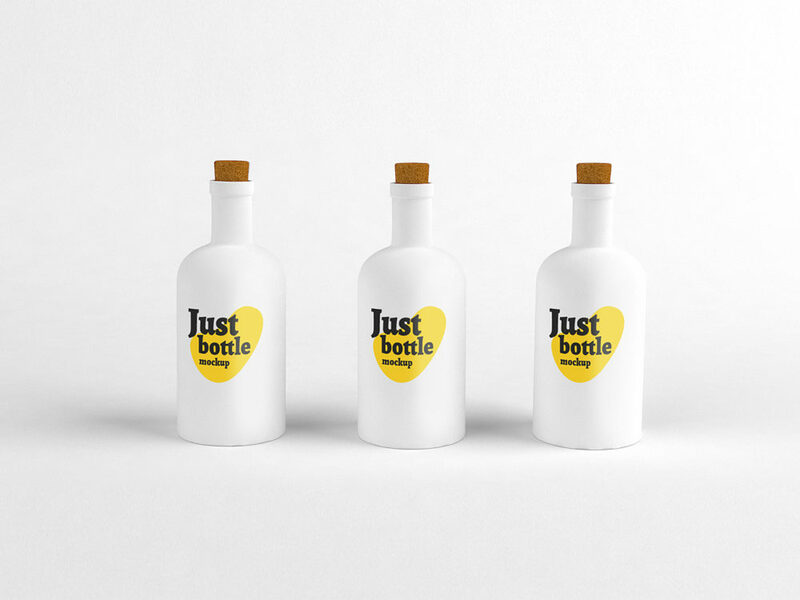 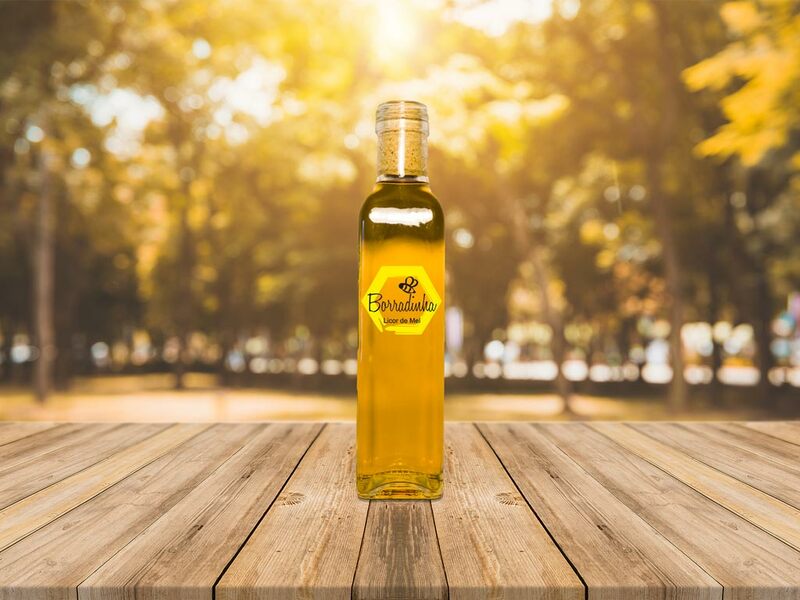 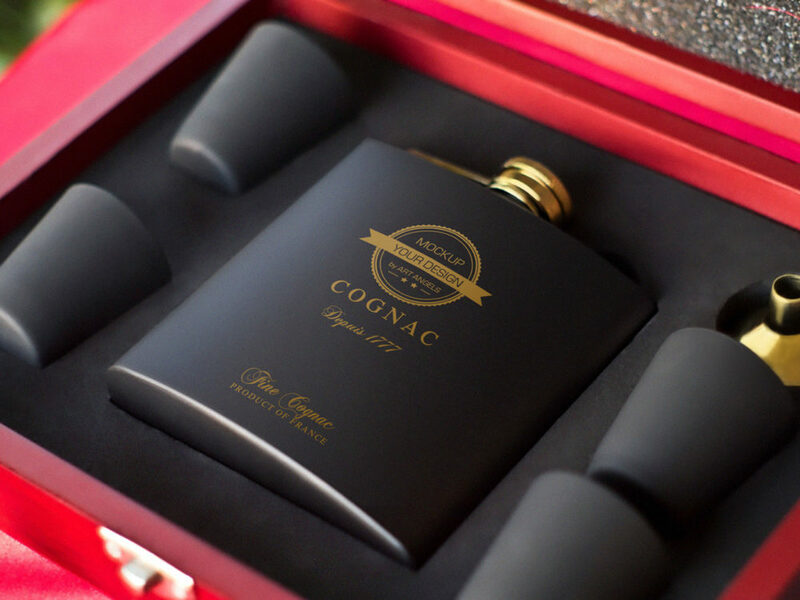 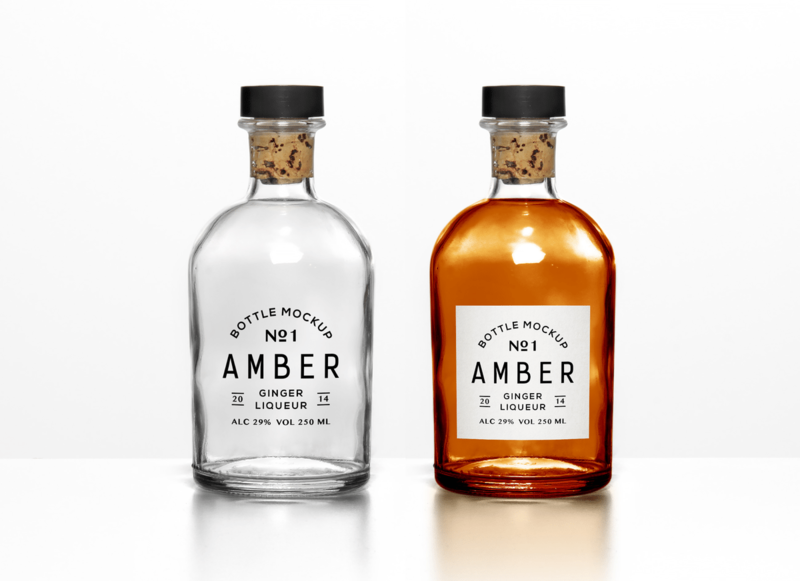 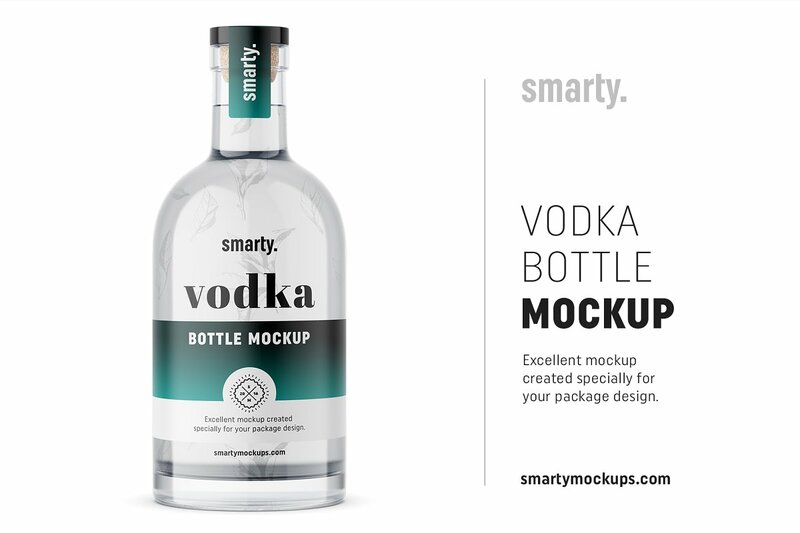 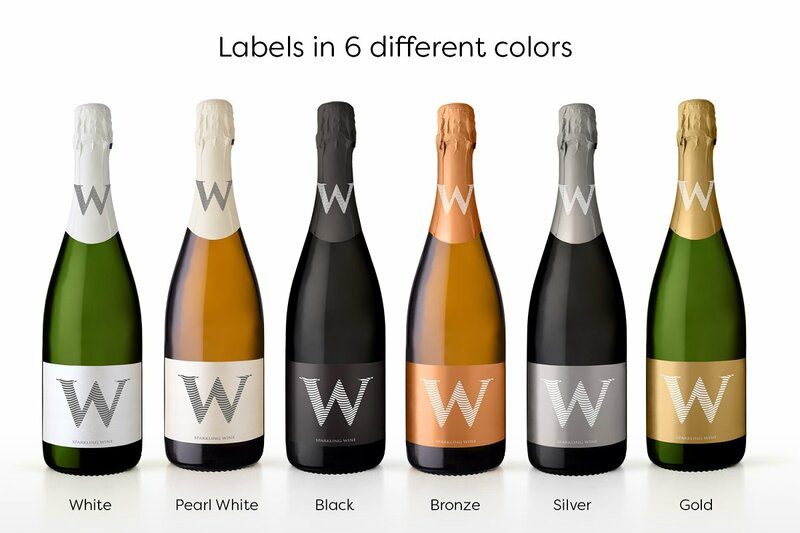 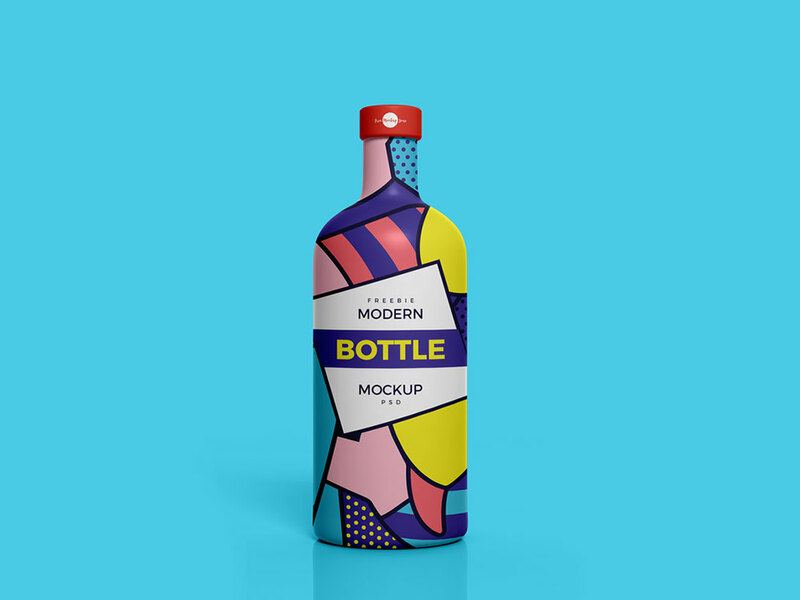 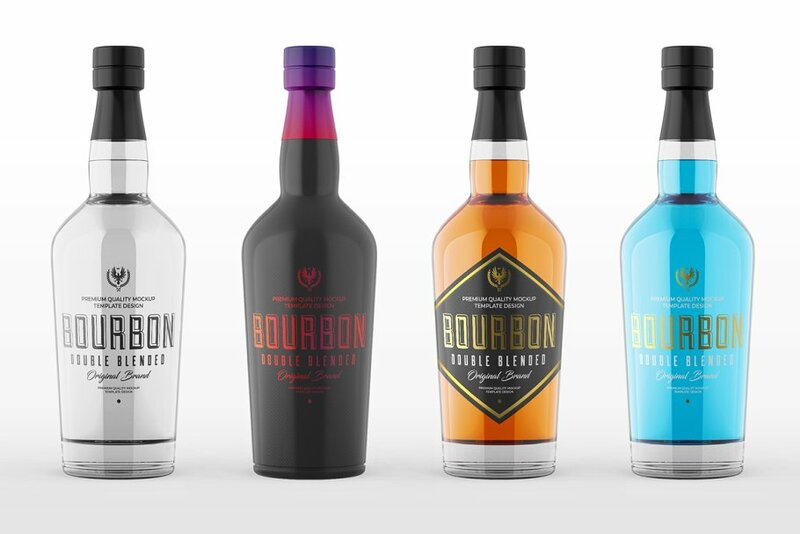 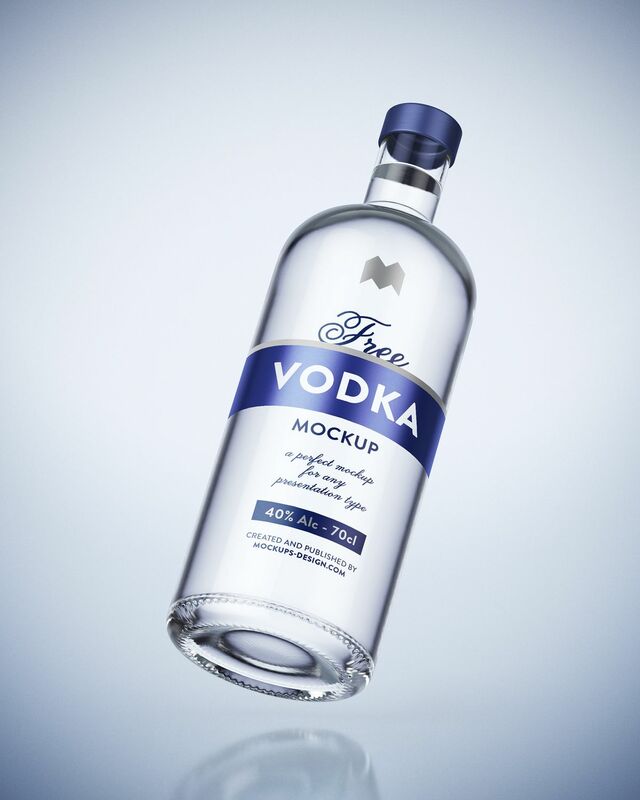 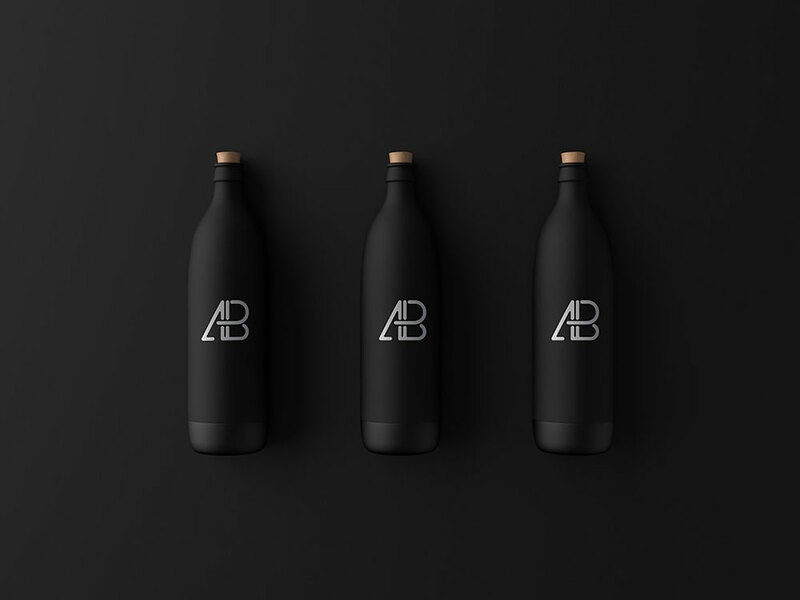 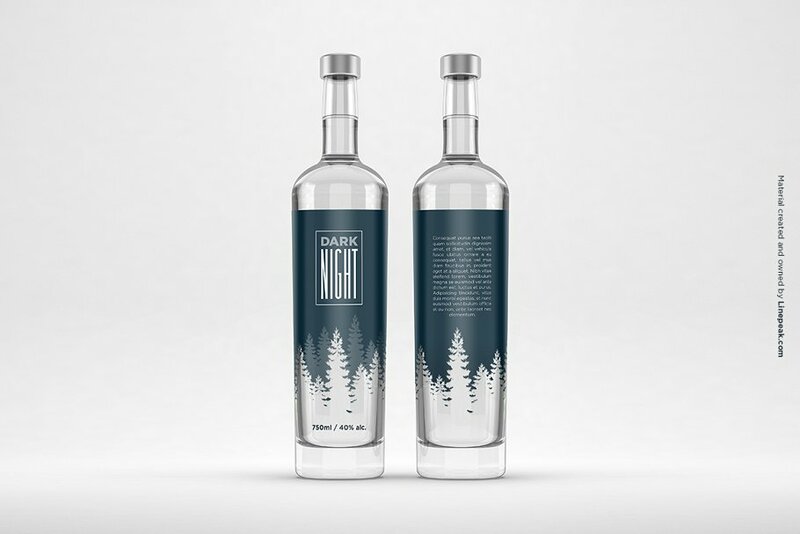 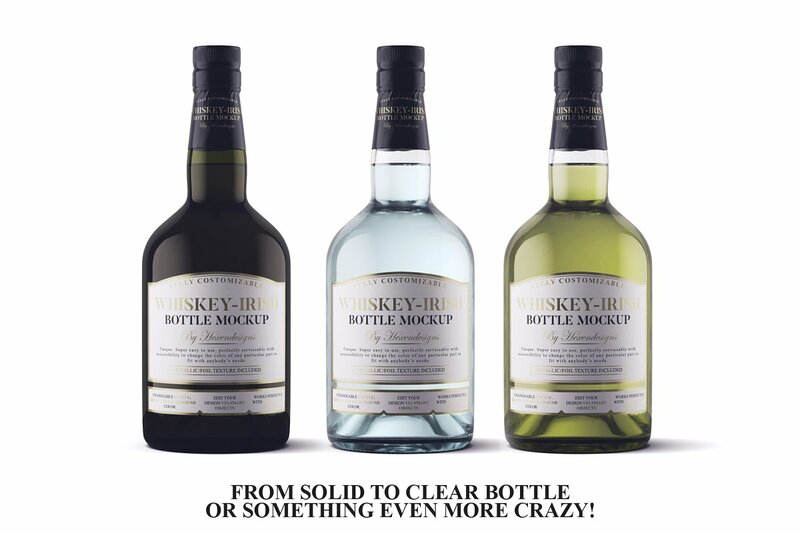 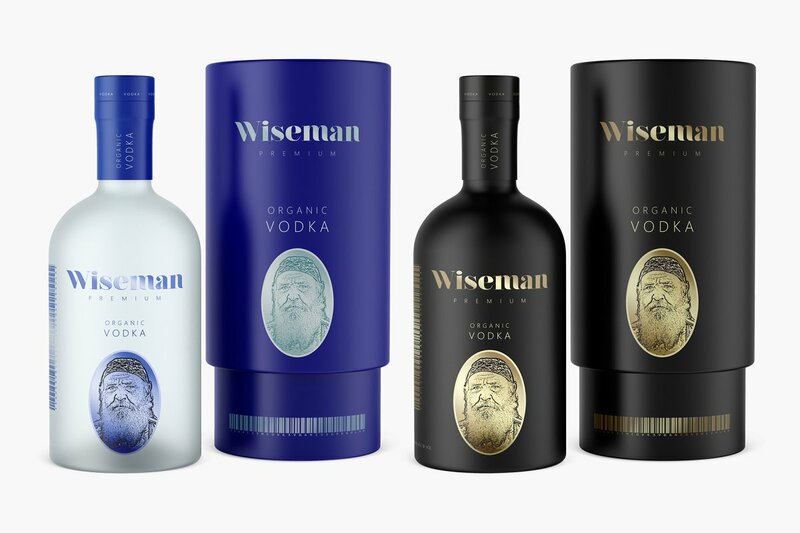 A liquor, Brandy or Vodka glass bottle mockup templates to present your projects branding with lovely labels and logos. 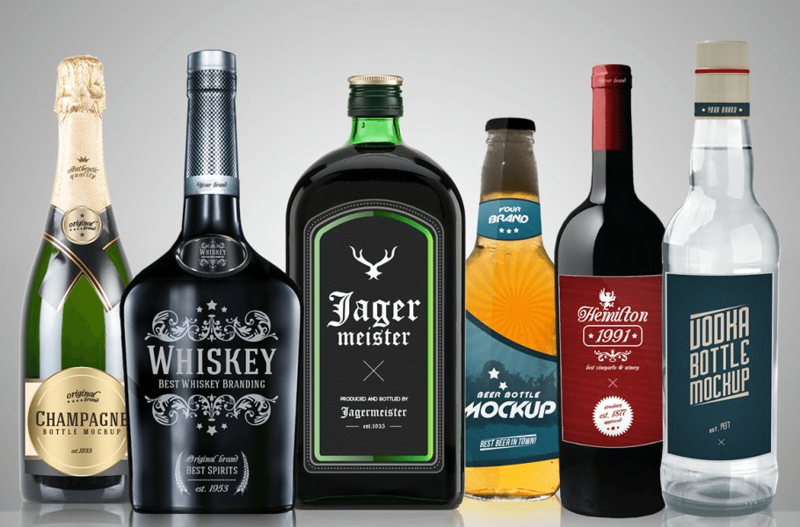 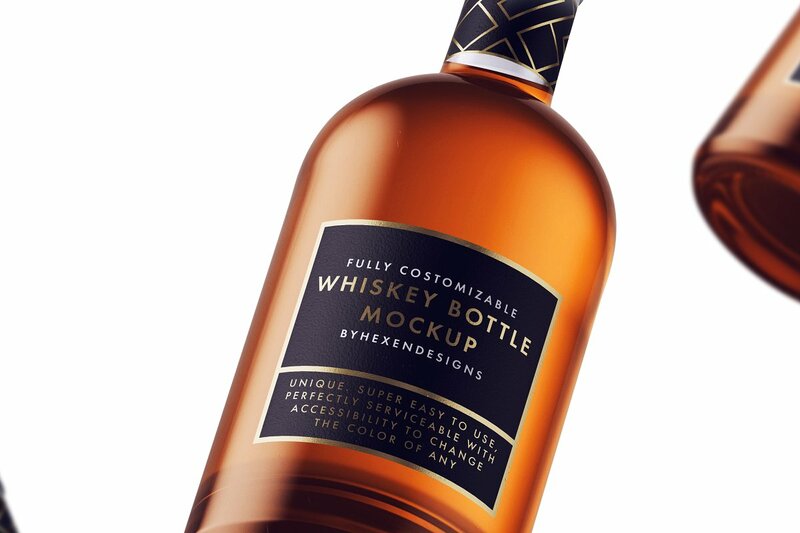 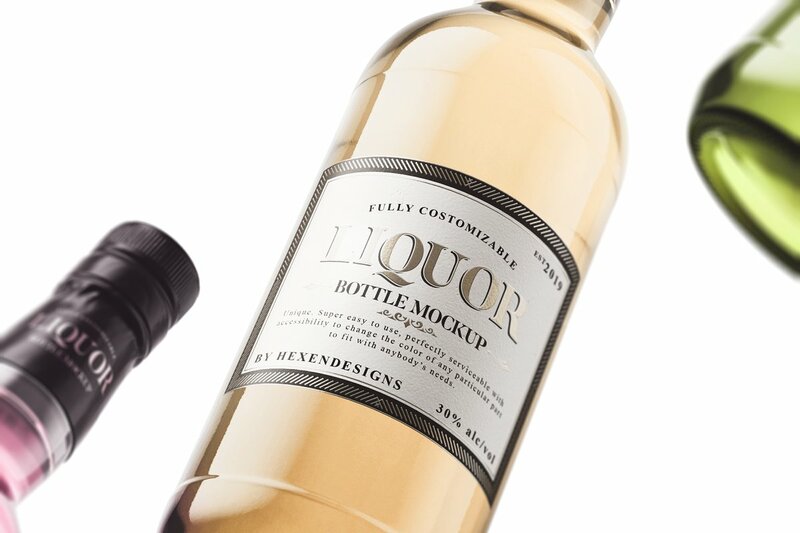 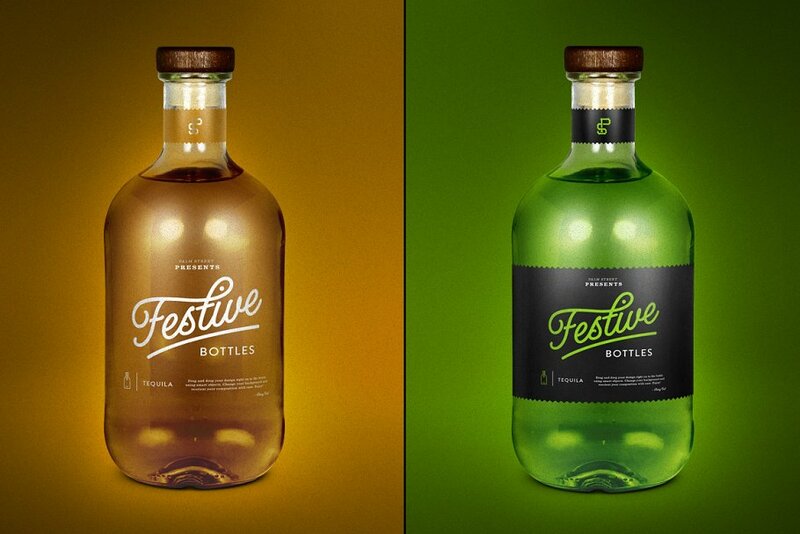 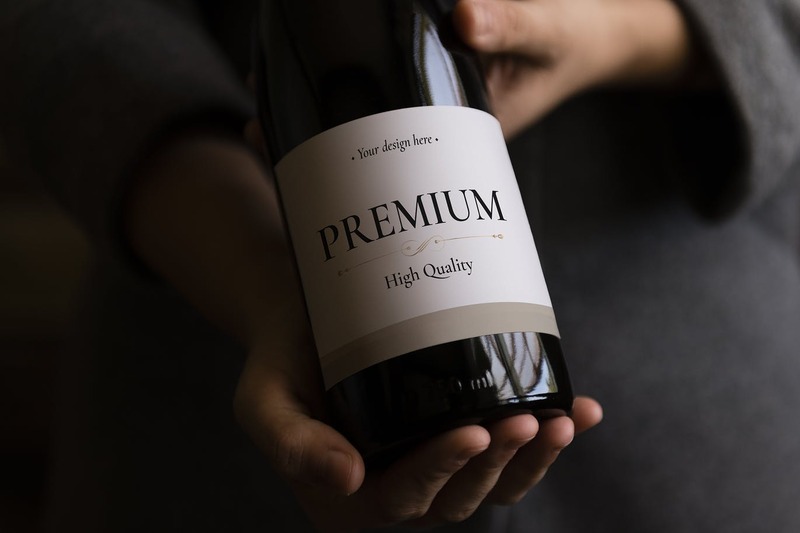 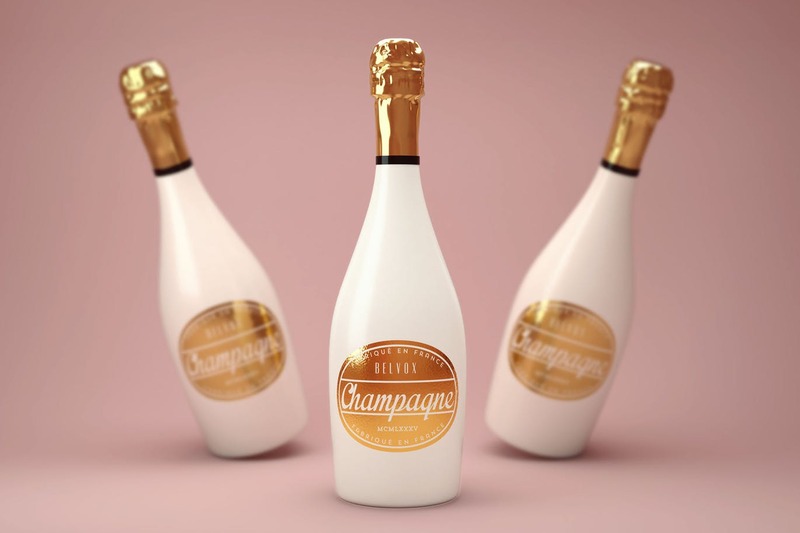 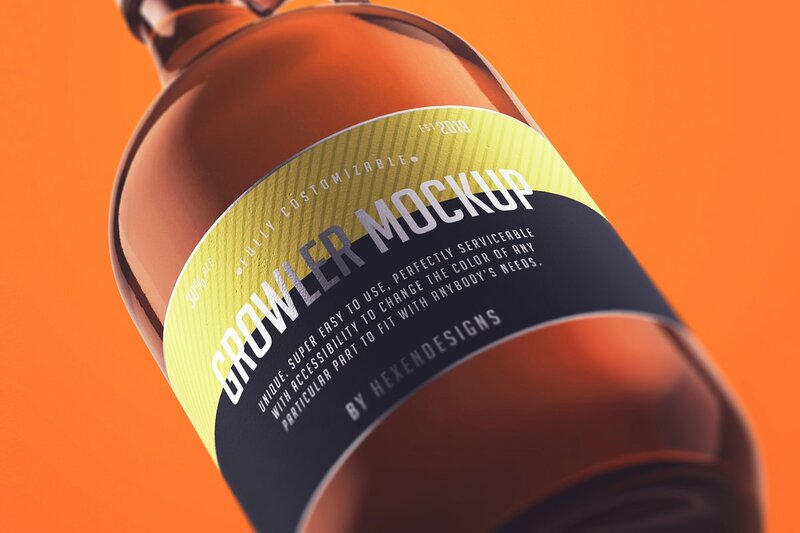 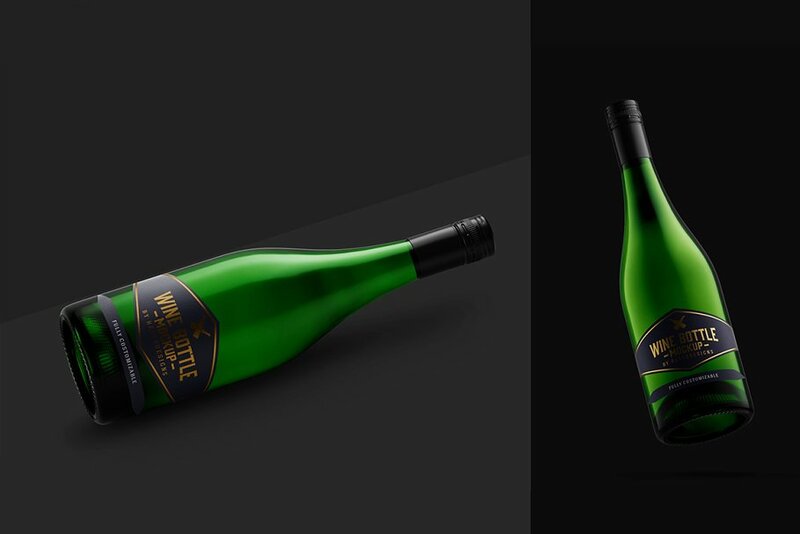 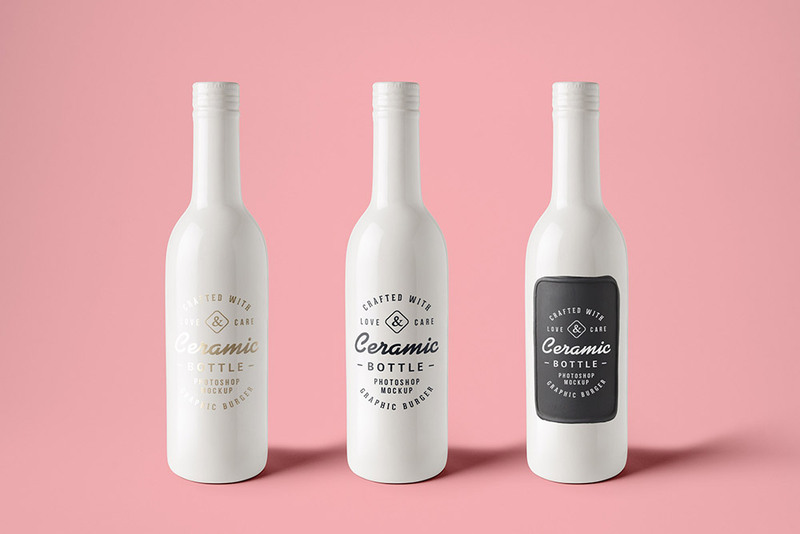 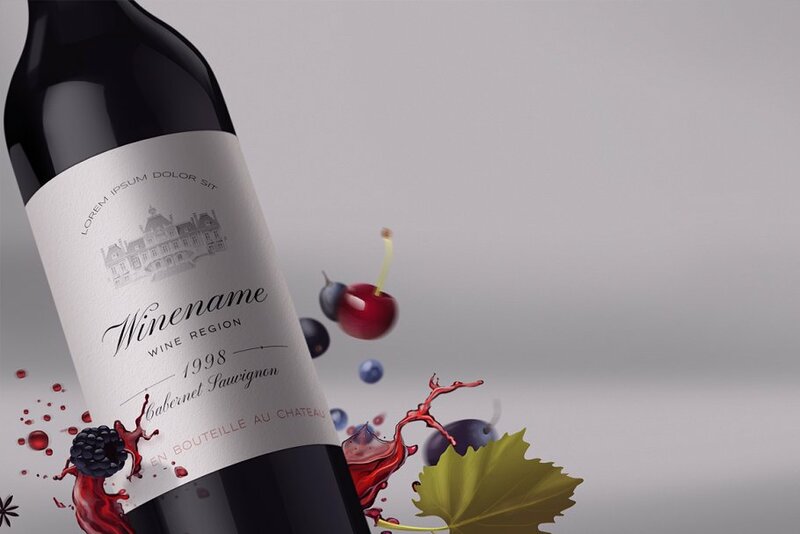 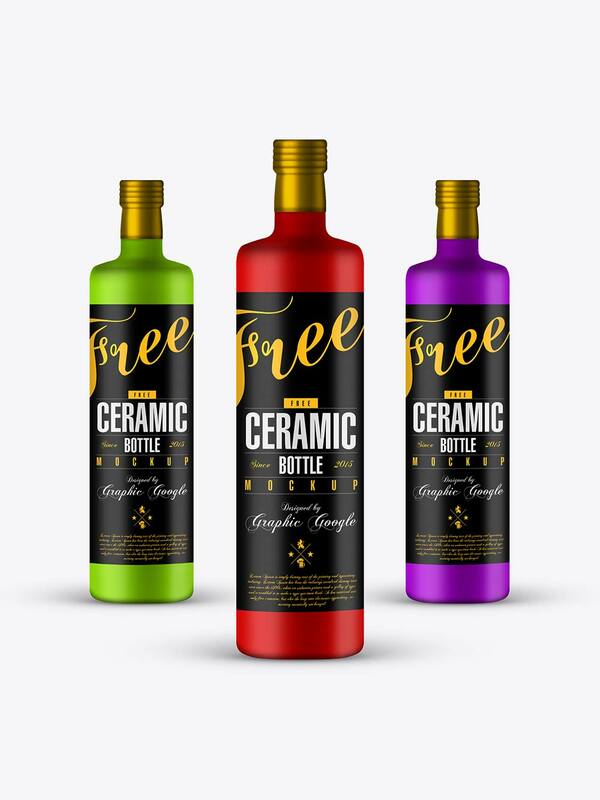 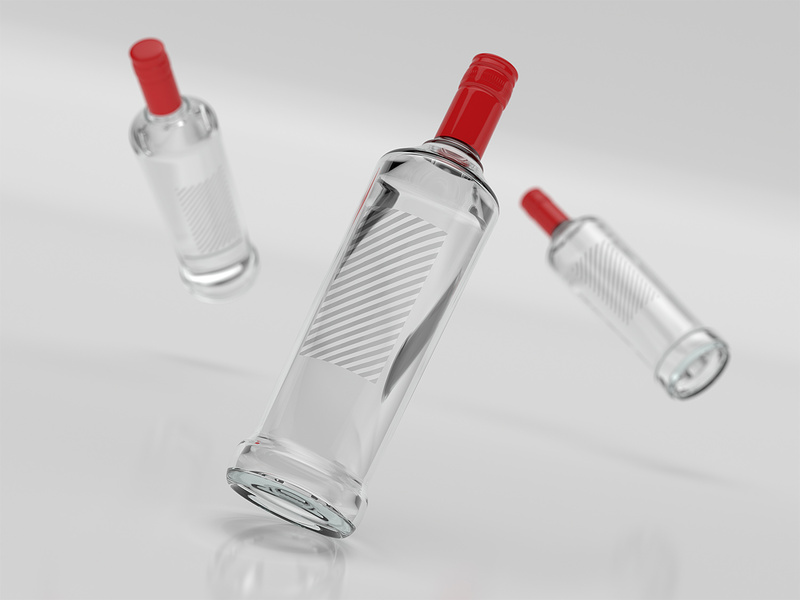 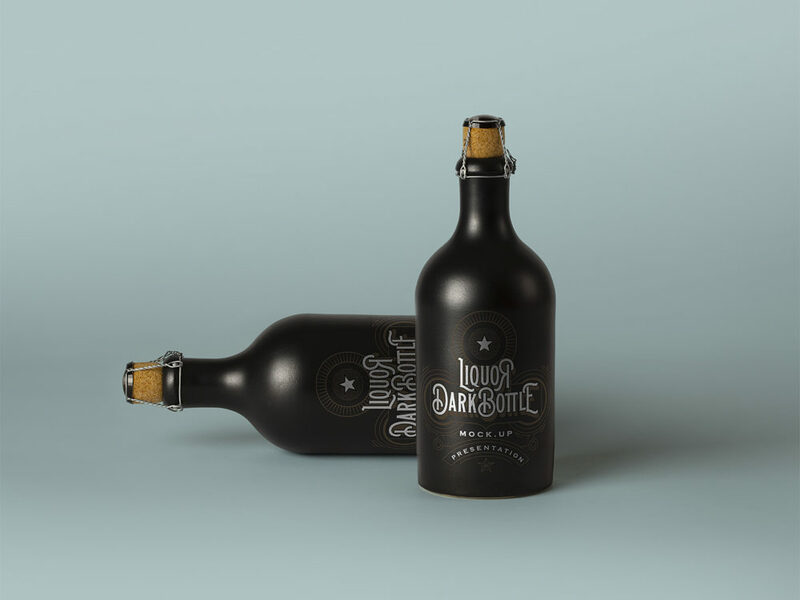 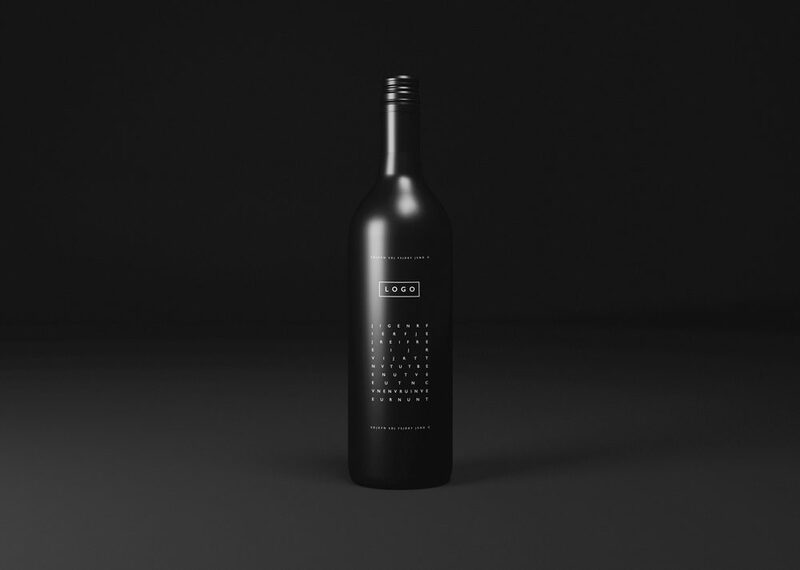 So in this post we have gathered more as 40 alcohol bottle mockup templates for your cool presentations. 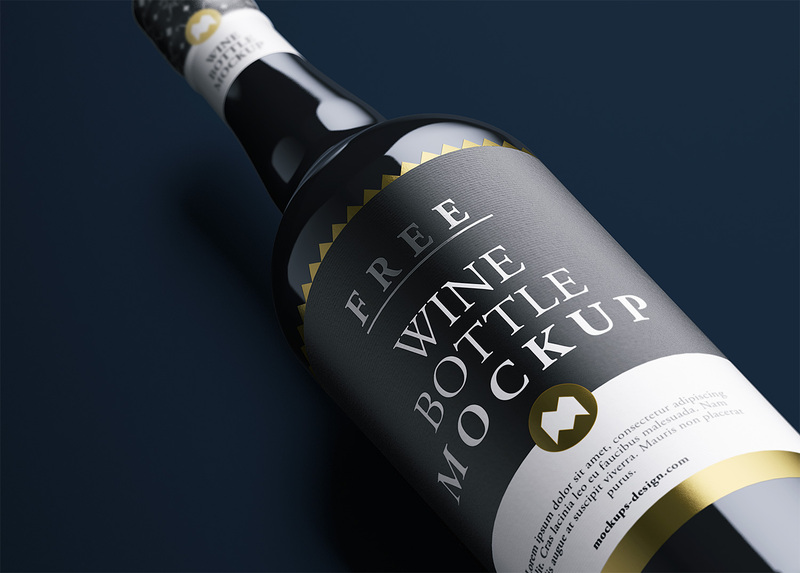 Keep a good mood and enjoy!